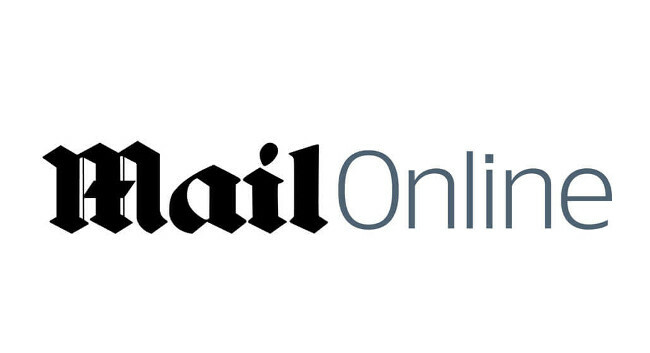 The MailOnline has appointed Harriet Johnston as a journalist for its Femail section. Previously deputy editor for Ski+board, Harriet is interested in receiving commissions related to fashion, food, women’s lifestyle and real life stories. She can be found tweeting @misshajohnston.